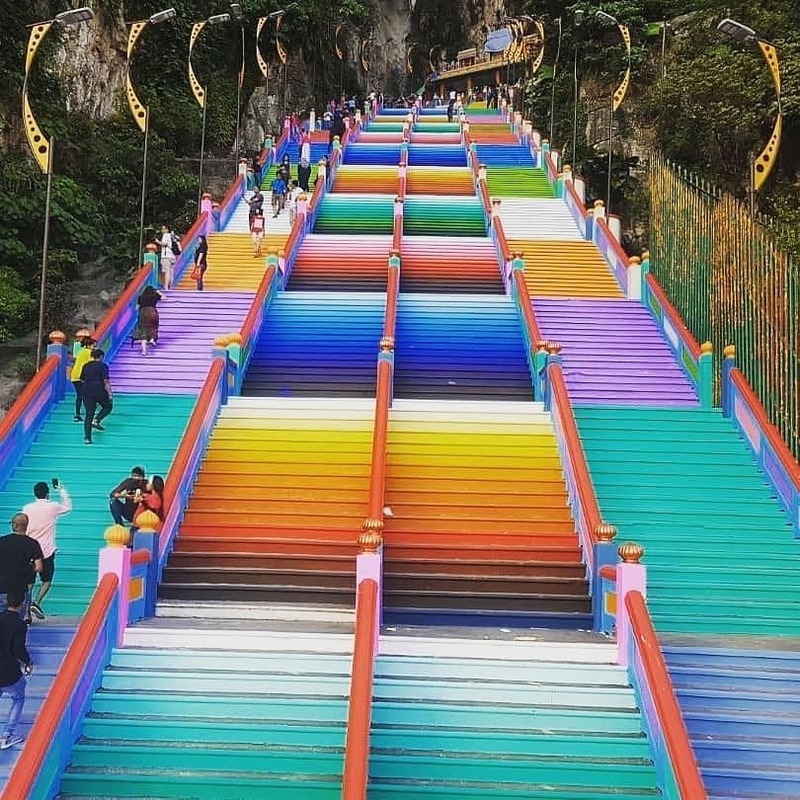 Malaysia: A famed Malaysian Hindu temple complex has had its steps painted in a dazzling array of colours, sparking excitement from some visitors but angering officials who oversee heritage sites. 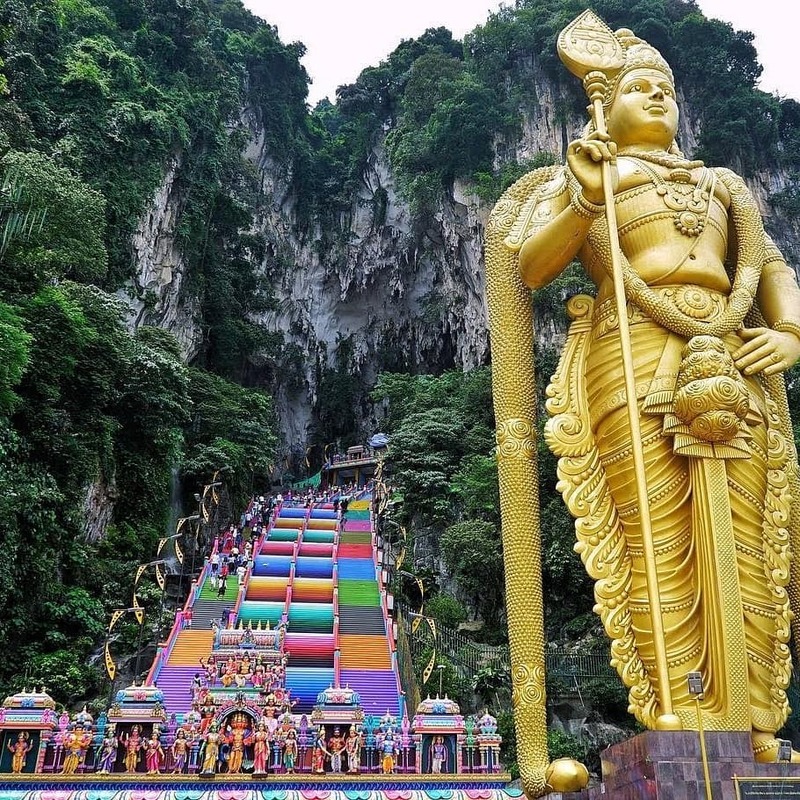 The Batu Caves complex, a series of caverns set in a limestone hill on the outskirts of Kuala Lumpur, is popular with devotees from Malaysia’s ethnic Indian minority and tourists, with a regular stream of people clambering up the 272 steps to reach the temples. 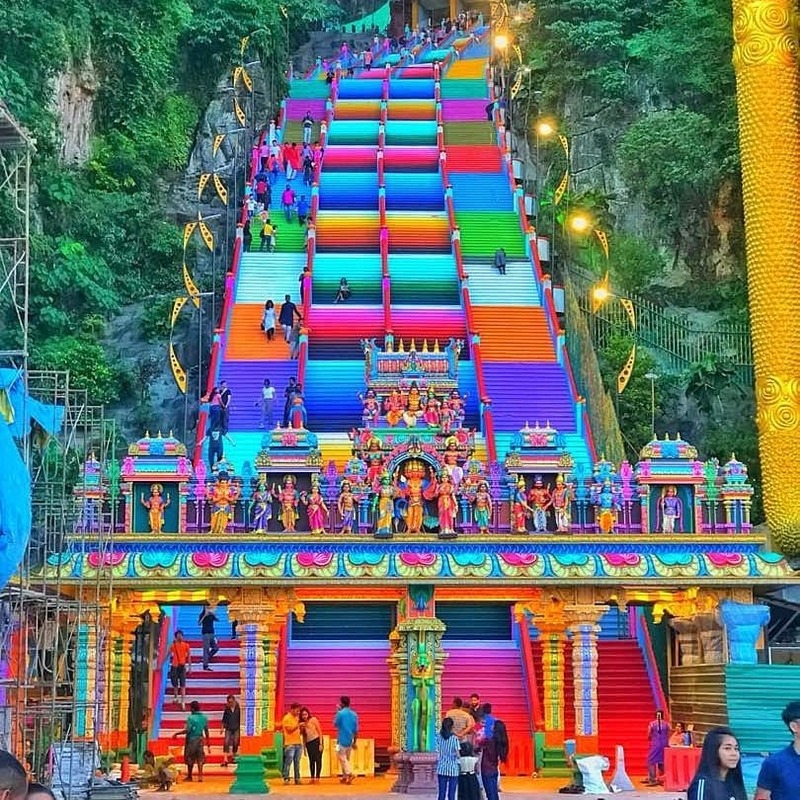 The steps have been painted in a kaleidoscope of bright colours ahead of a Hindu ritual, Kumbhabhishekam that is conducted in temples every 12 years, which will take place Friday. 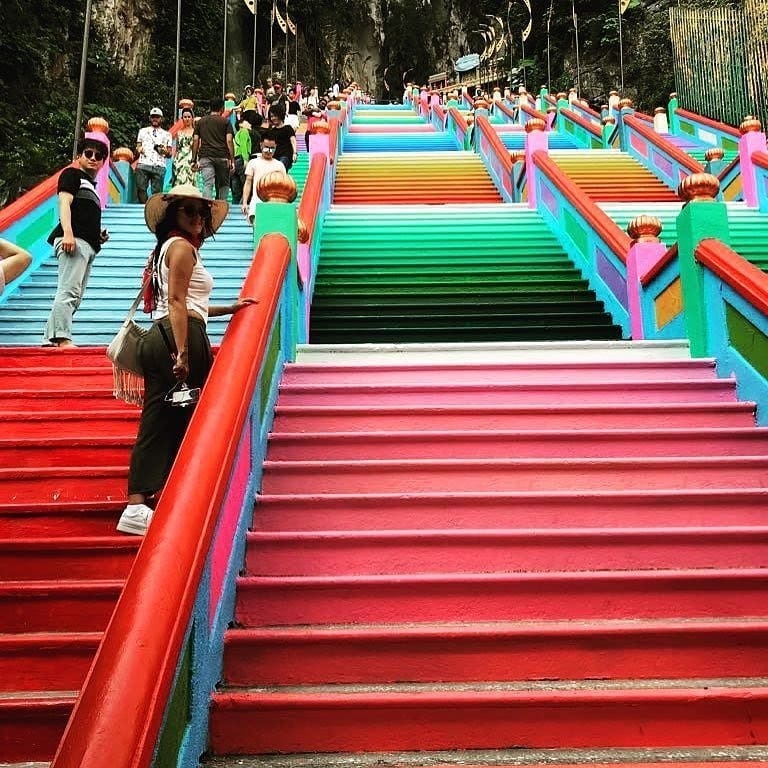 But the temple management committee has found itself in hot water with the government heritage department, after allegedly failing to seek permission to paint the steps. The committee will receive a warning letter from the department, while Deputy Culture Minister Muhammad Bakhtiar Wan Chik said he was “very disappointed” and the work had “disturbed the harmony, integrity and originality of Batu Caves”, the Star newspaper reported. He played down the possibility of the complex losing its heritage status, but urged others running historic sites to get consent before carrying out major work or renovations. But the paint job on the steps, which were previously the same colour as the limestone hillside, impressed tourists visiting the complex. Ratna Yunita from Indonesia described it as “out of the ordinary”. “So many colours, so many people in such a beautiful place, it feels like you’re in India, not in Malaysia,” she told AFP. Batu Caves is an important religious site for Tamil Hindus. During the annual Thaipusam festival, massive crowds of devotees descend on the complex, with many piercing their bodies with hooks and skewers to showcase devotion to the deity Lord Murugan. 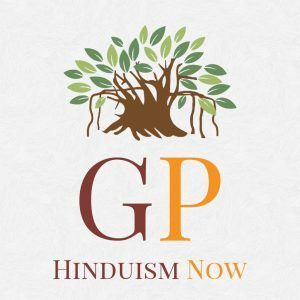 Hinduism Now Global Press is your News Website. We Provide you all the news related with Hinduism from across the globe.